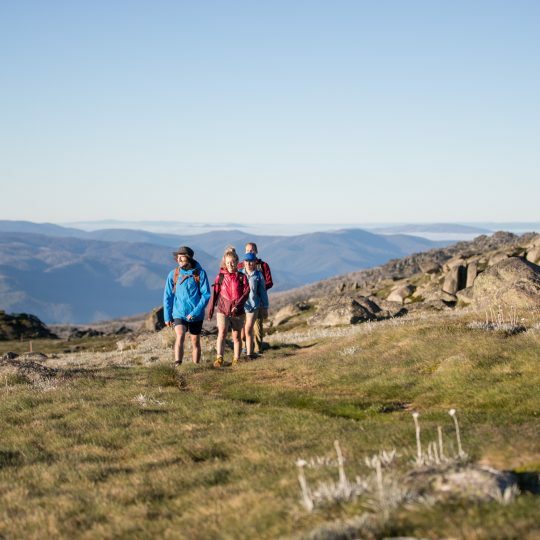 Experience the natural beauty of Australia’s highest mountains in summer as you walk and hike some incredible alpine trails. 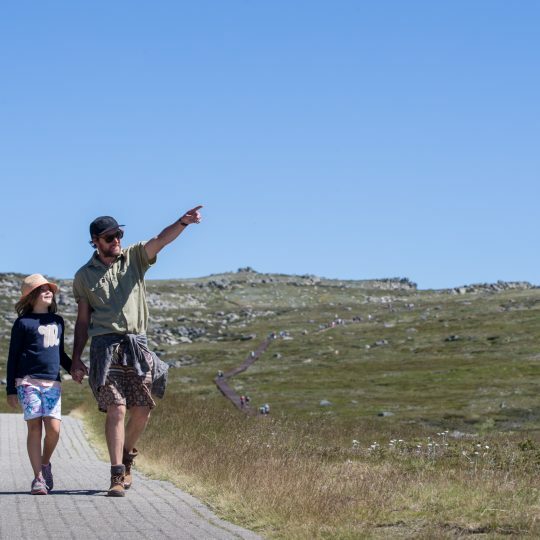 Enjoy a guided walk with one of our experienced guides or alternatively pick up a trail map and walk at your own pace on one of our special self-guided and art walks. 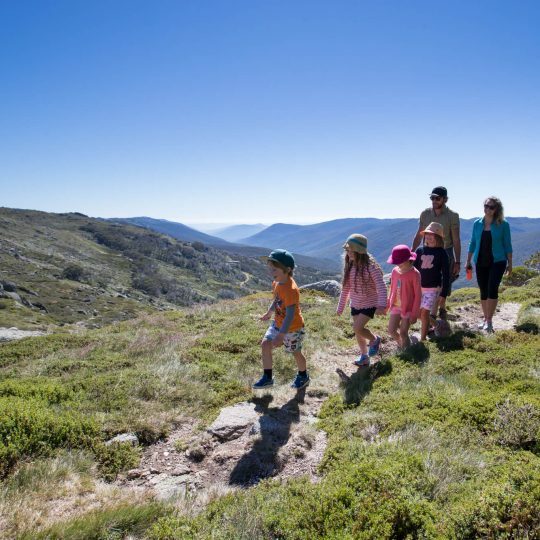 Whether it’s a family friendly hike to the top of Mt. 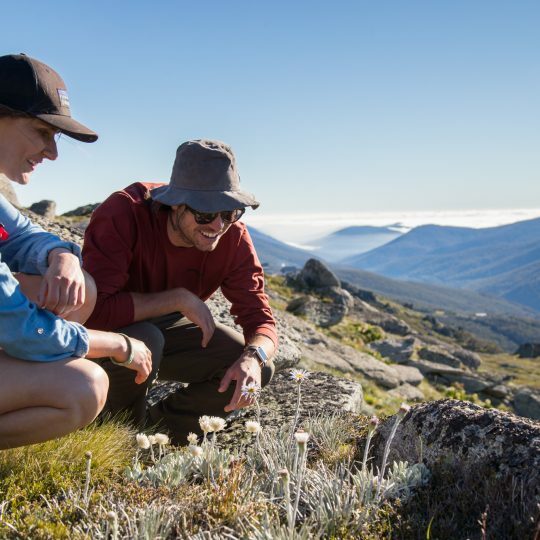 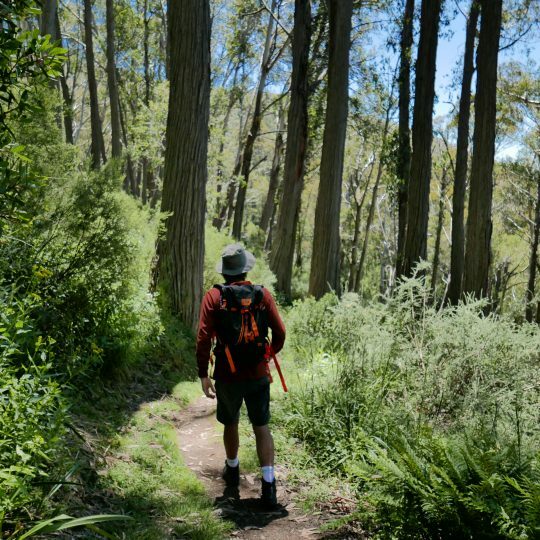 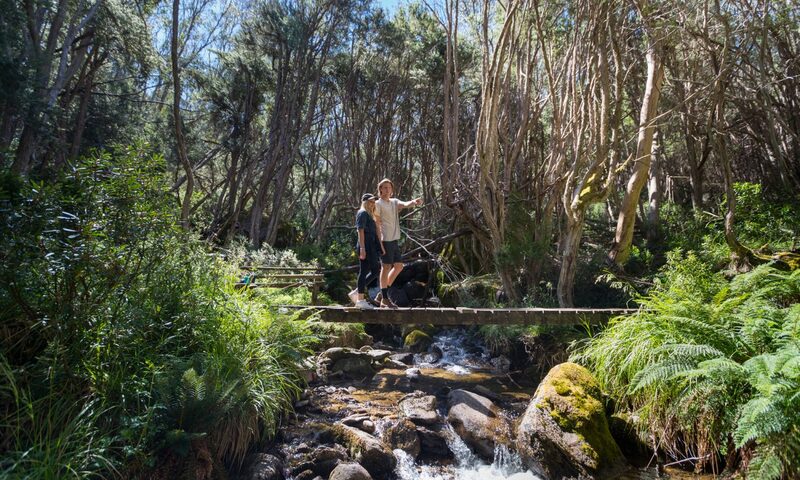 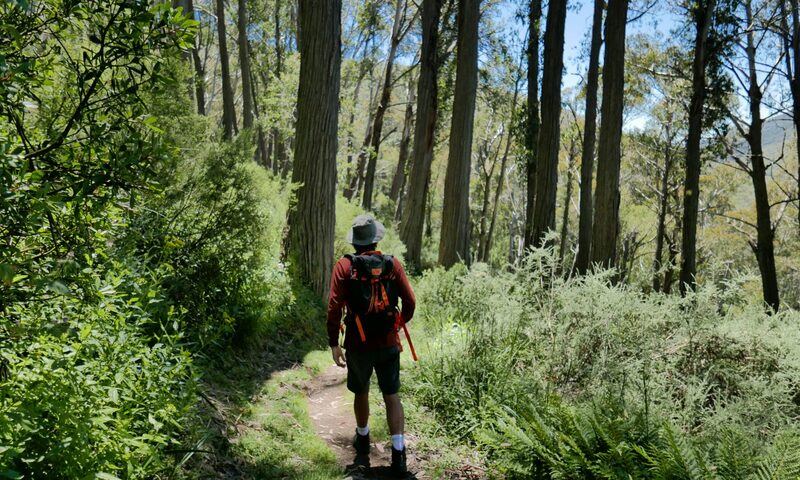 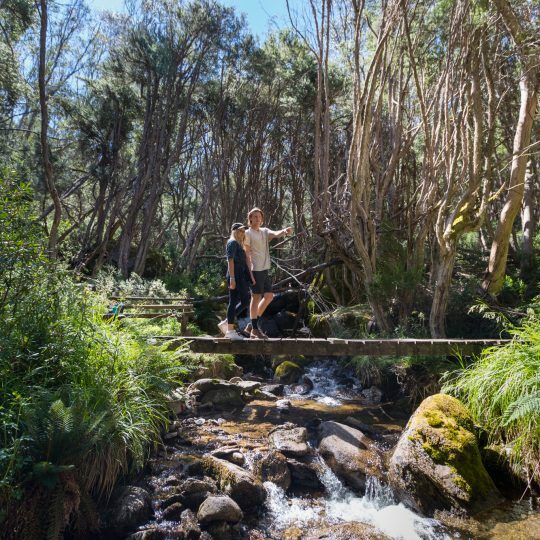 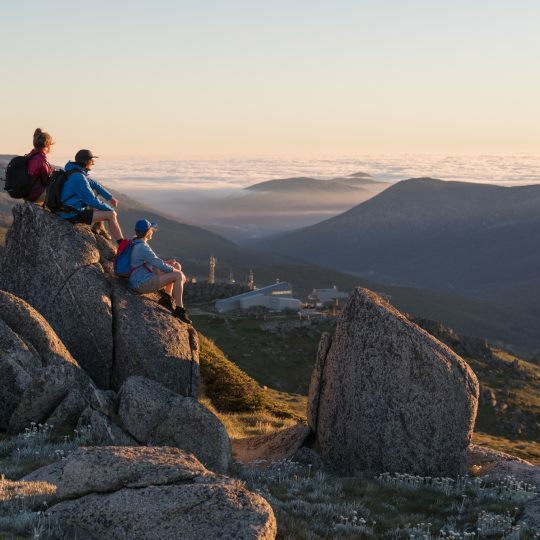 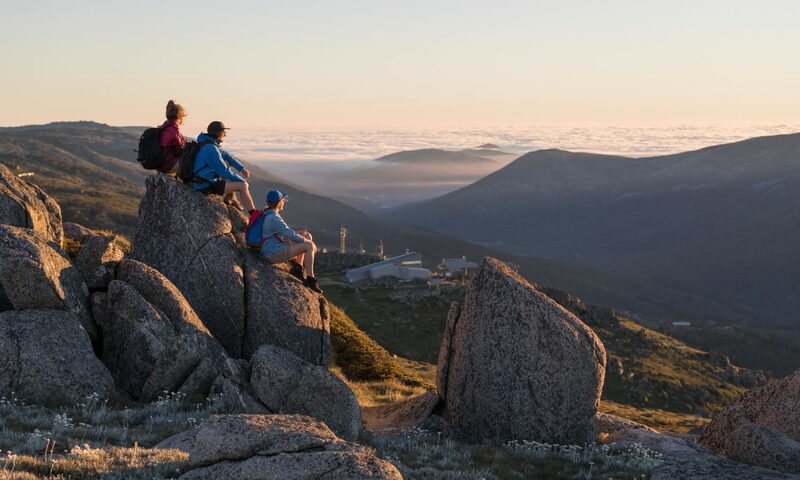 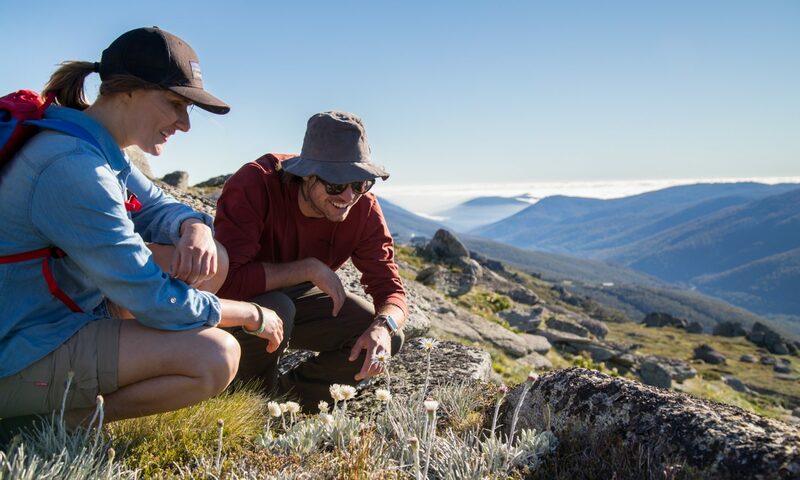 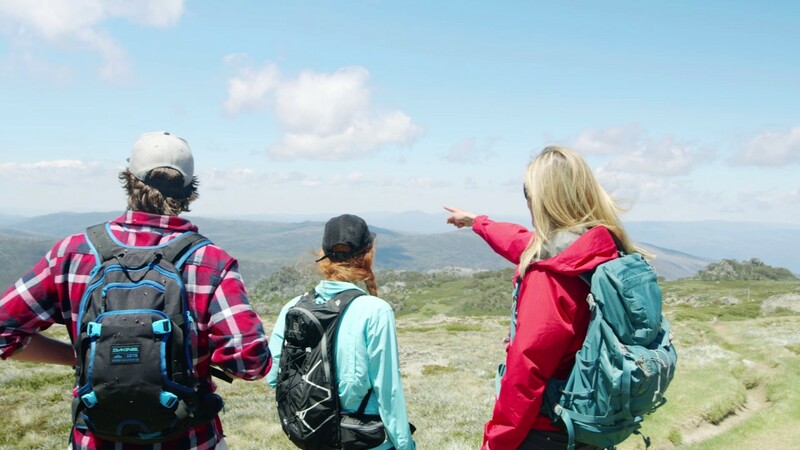 Kosciuszko or an advanced day hike across the Australian Main Range, there’s something for every age and ability to enjoy. 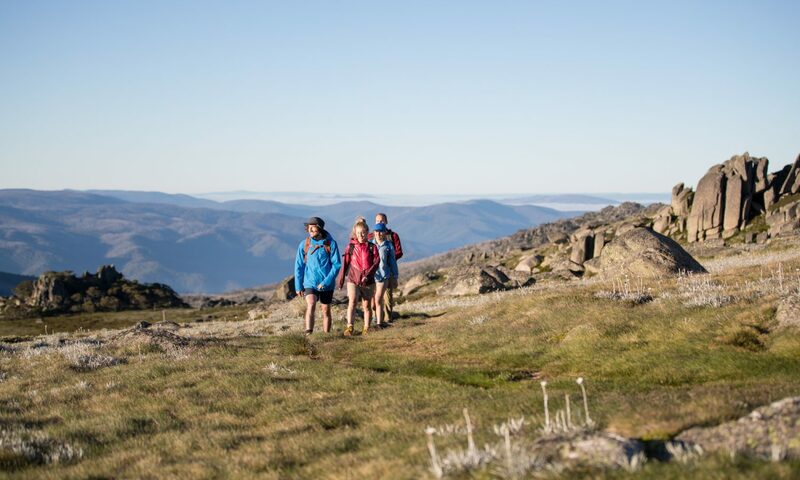 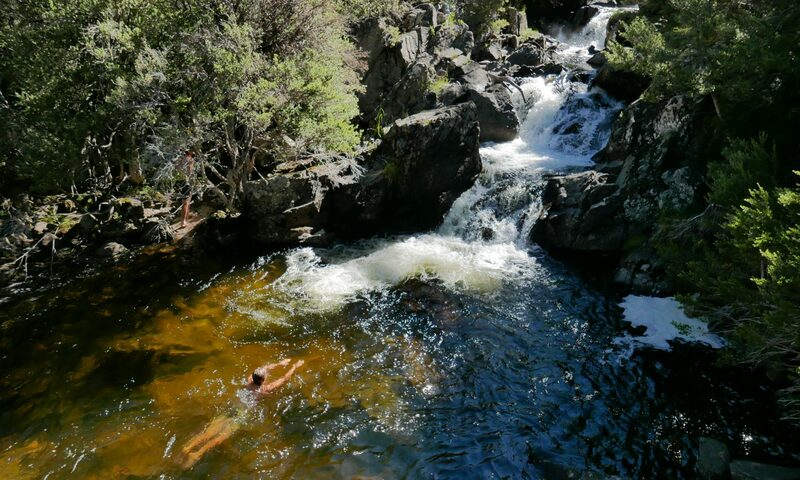 With tons of glacial lakes, unique flora and fauna and mountains as far as the eye can see, it’s a must do whilst visiting Thredbo throughout summer. 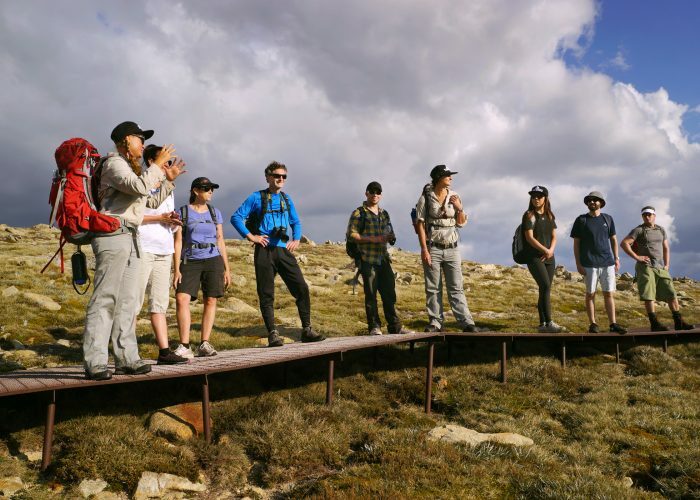 With our small team of friendly and knowledgeable guides there is no better way to experience this beautiful part of Australia. 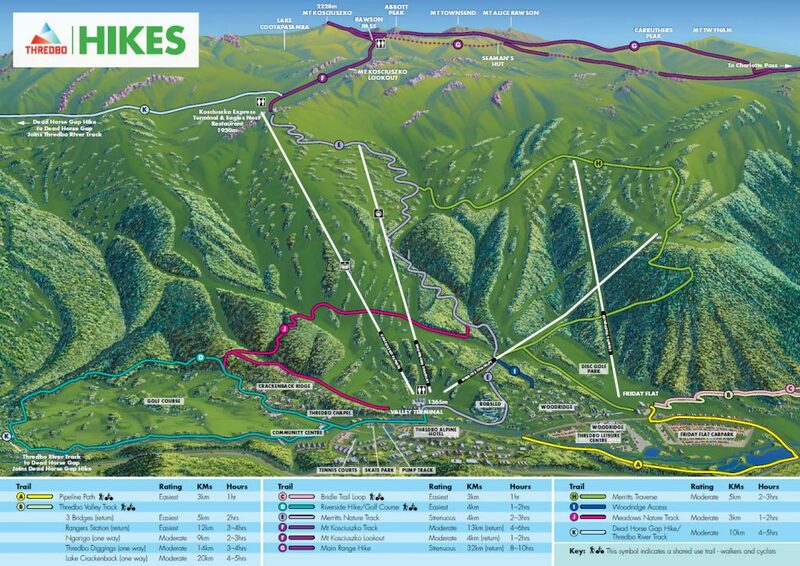 Enjoy the freedom of picking up a trail map and choosing your own adventure to embark on for the day. 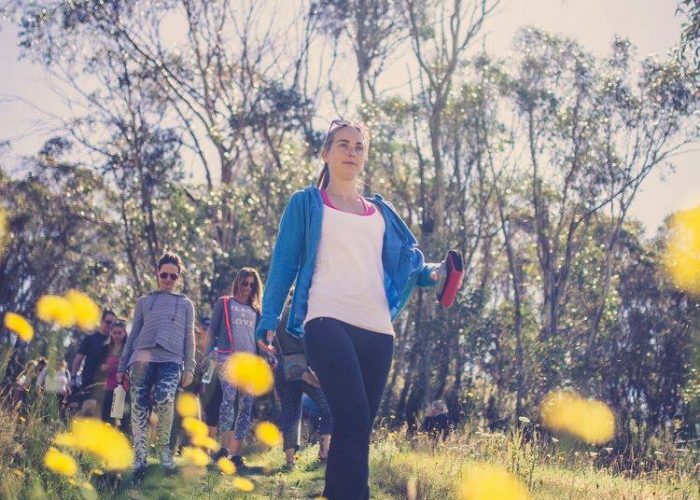 Walk at your own pace on one of our special self-guided and art walks. 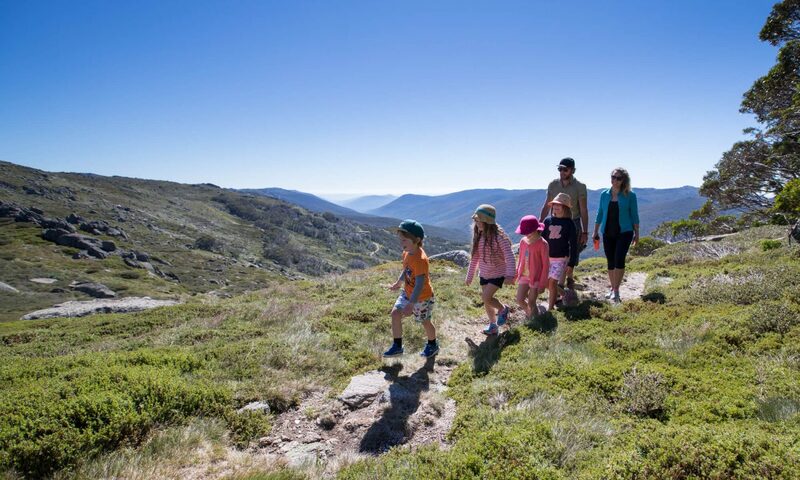 Whether it’s a family friendly hike to the top of Mt. 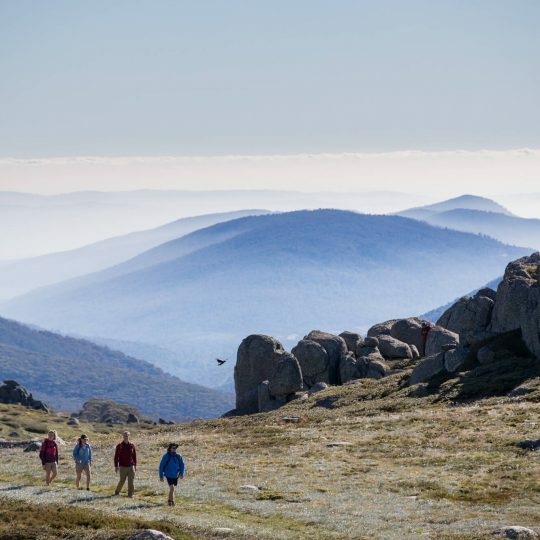 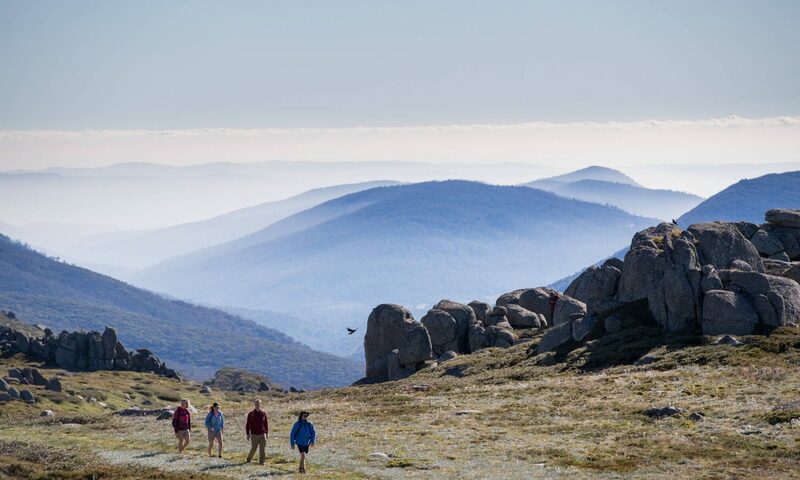 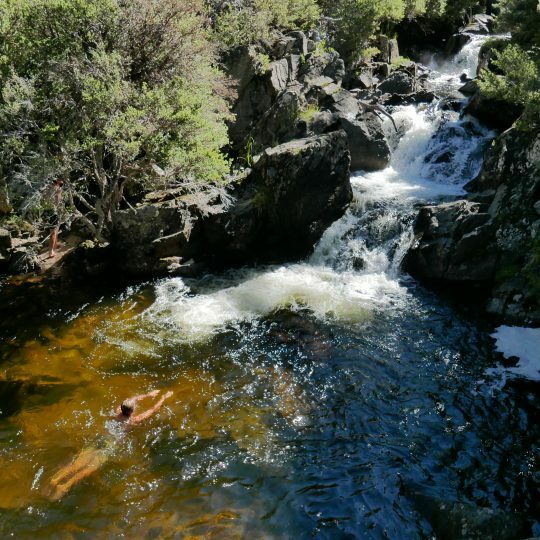 Kosciuszko or a full day hike across the Australian Main Range, there’s something for every age and ability to enjoy. 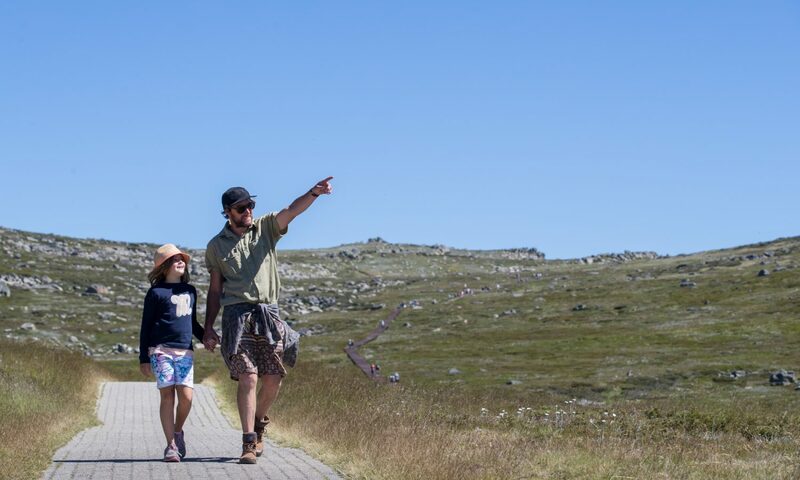 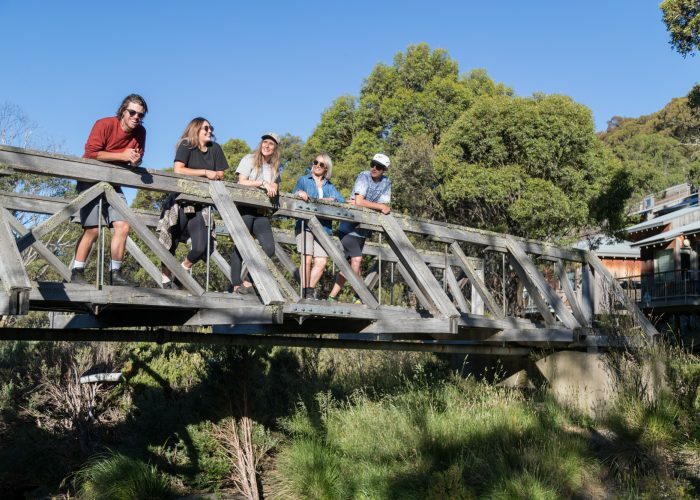 Enjoy informational and art walks that reveal an assortment of history, sculptures, paintings and etchings through Thredbo’s unique village.